The endless sleepless nights of driving up and down the same road for hours trying to get your baby to fall asleep may be over. 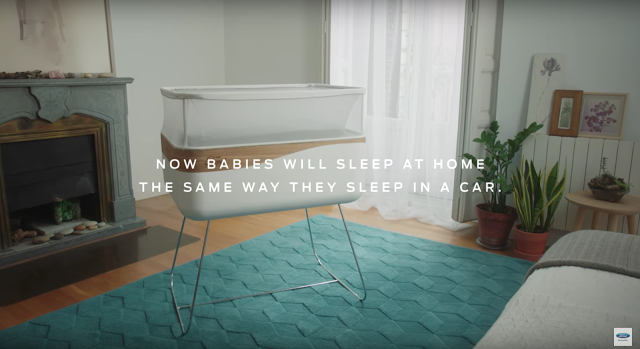 Ford España has come up with a brand-new concept that could completely transform the life of parents for new born babies. Designers and manufacturers have been working hard alongside each other to create the Ford Max Motor Dreams, a new kind of baby crib designed to recreate the sensations of a moving car to help babies sleep better and longer. The crib has been designed as a comfortable, rectangular shaped bed, with a moving base that recreates the moving feeling of a car when the baby lies on it, and comes with a suppressed engine sound and even comes with built in LED lights that simulate street lights, making the baby really feel as if it’s in a moving car. It’s built in technology with the Ford S-Max makes so that it can accurately track your car’s sound and movement and reproduce it for the crib, creating a personal experience for both the parent and the baby. Now babies will sleep at home the same way they sleep in a car. Do you want one? 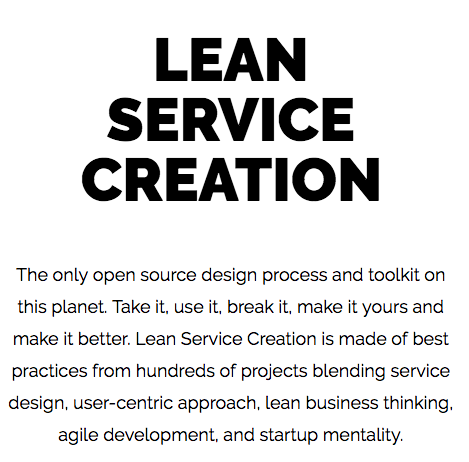 Futurice Lean Service Creation – Building a time machine from Futurice on Vimeo.